WE make all sorts of ostensibly conscious and seemingly rational choices when we are aware of a potential risk. We eat organic food, max out on multivitamins and quickly forswear some products (even whole technologies) at the slightest hint of danger. We carry guns and vote for the candidate we think will keep us safe. Yet these choices are far from carefully considered — and, surprisingly often, they contravene reason. 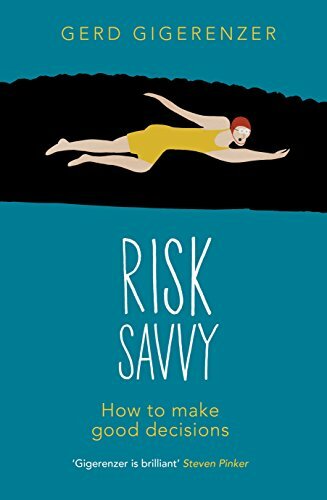 What’s more, while our choices about risk invariably feel right when we make them, many of these decisions end up putting us in greater peril. Researchers in neuroscience, psychology, economics and other disciplines have made a range of discoveries about why human beings sometimes fear more than the evidence warrants, and sometimes less than the evidence warns. That science is worth reviewing at length. But one current issue offers a crash course in the most significant of these findings: the fear of vaccines, particularly vaccines for children.